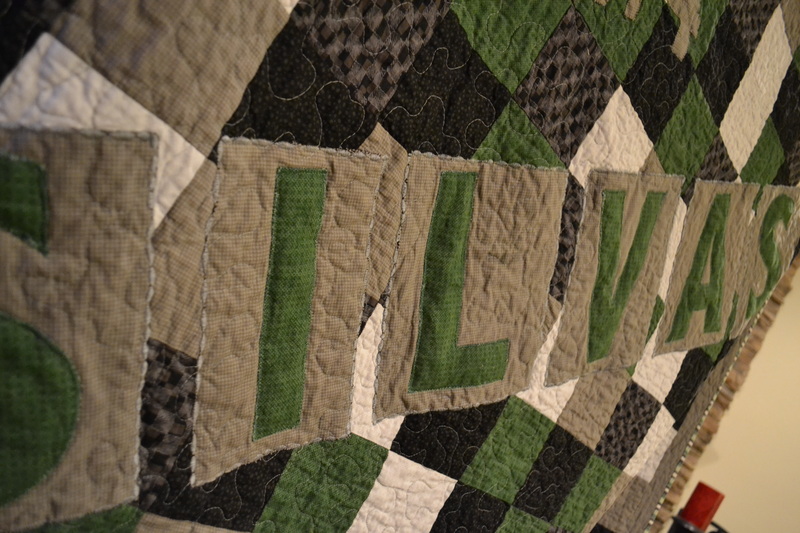 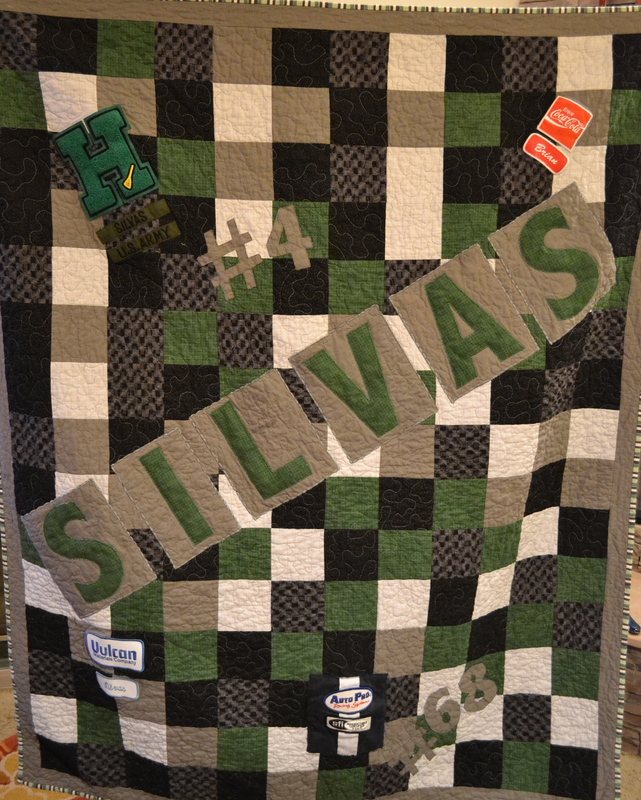 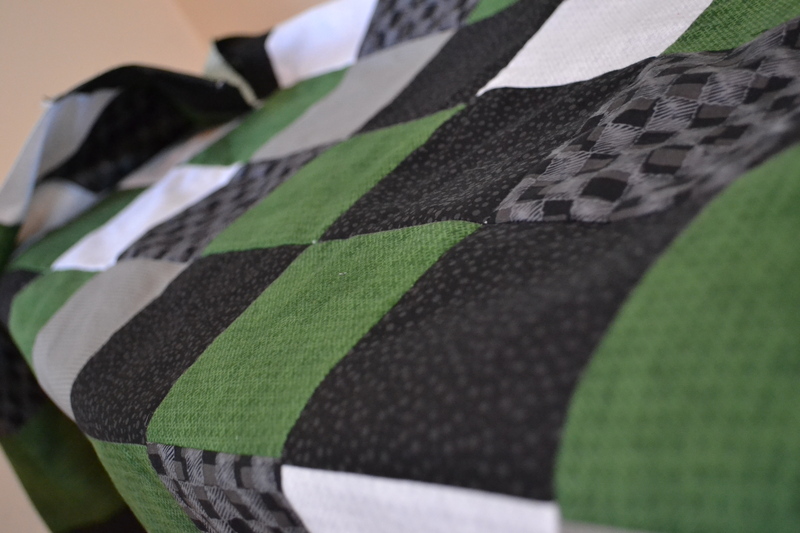 For this quilt, I used some new techniques. 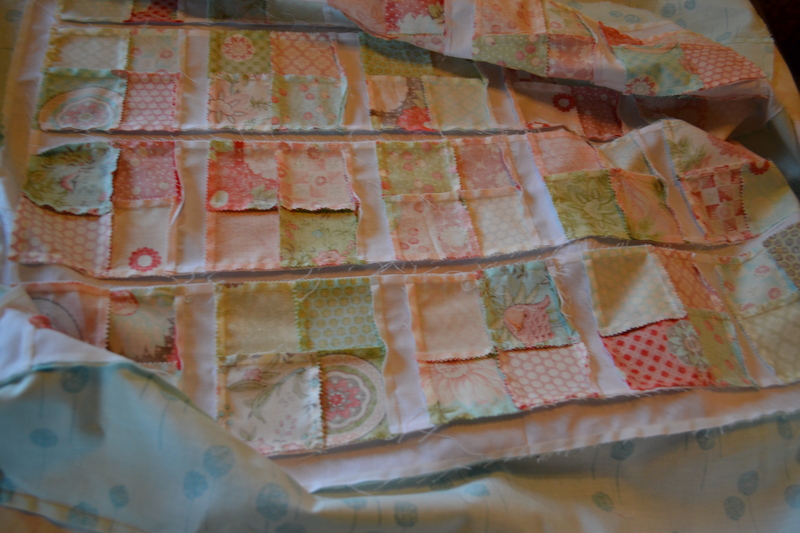 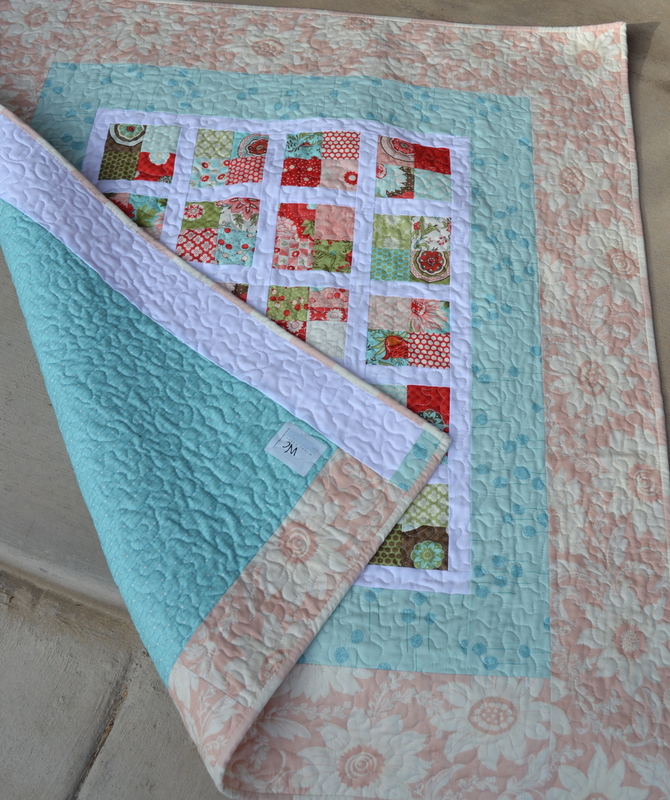 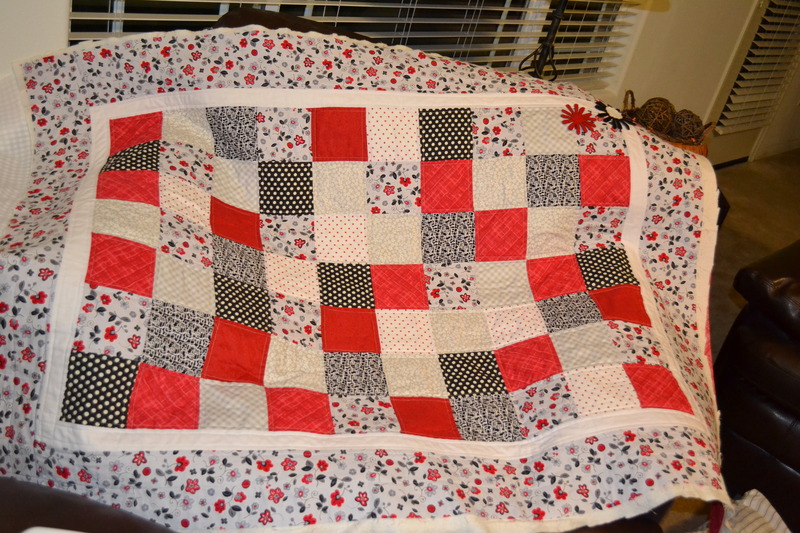 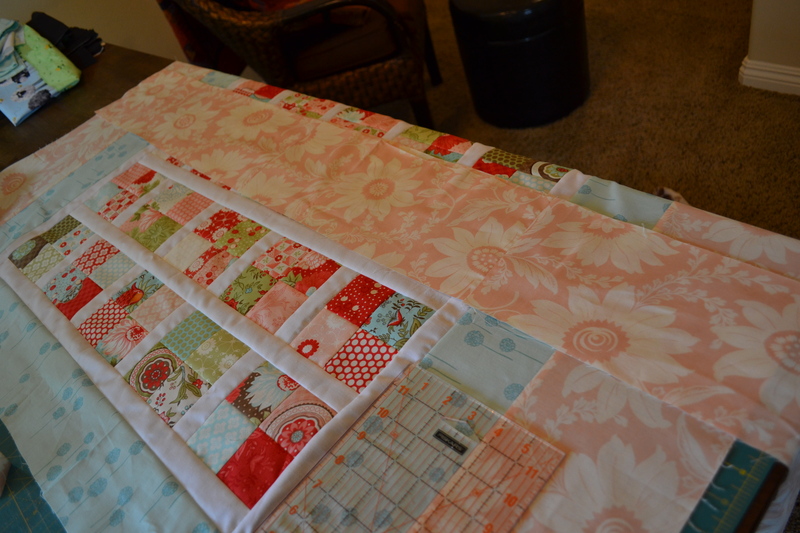 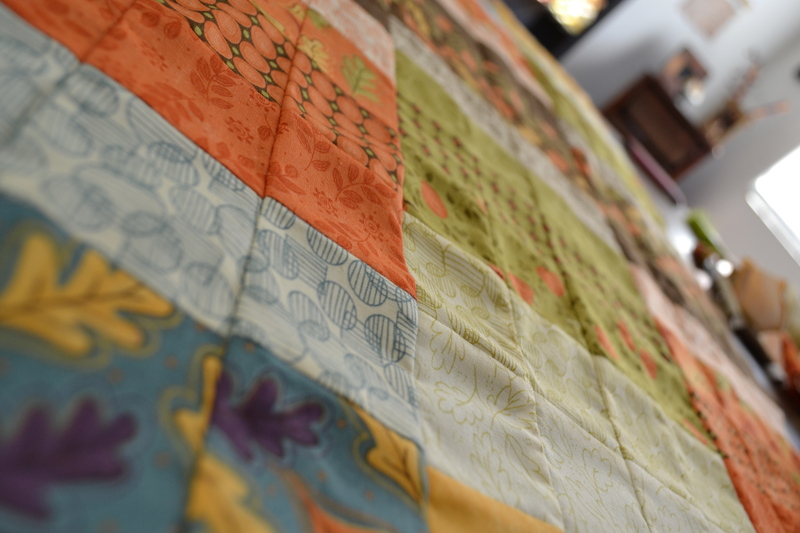 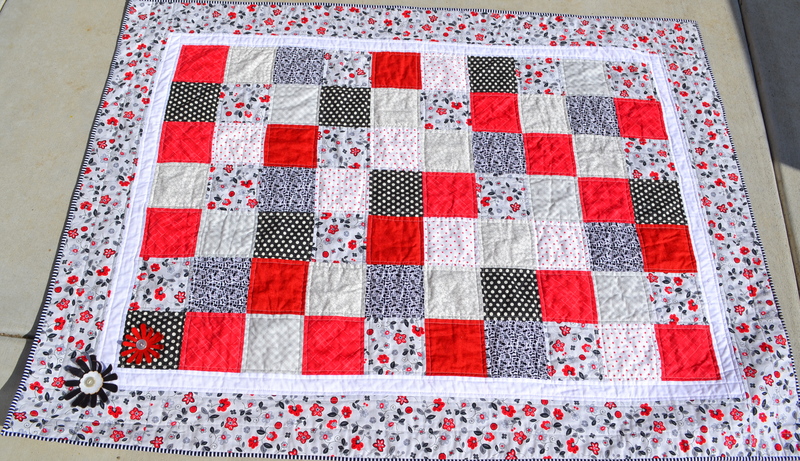 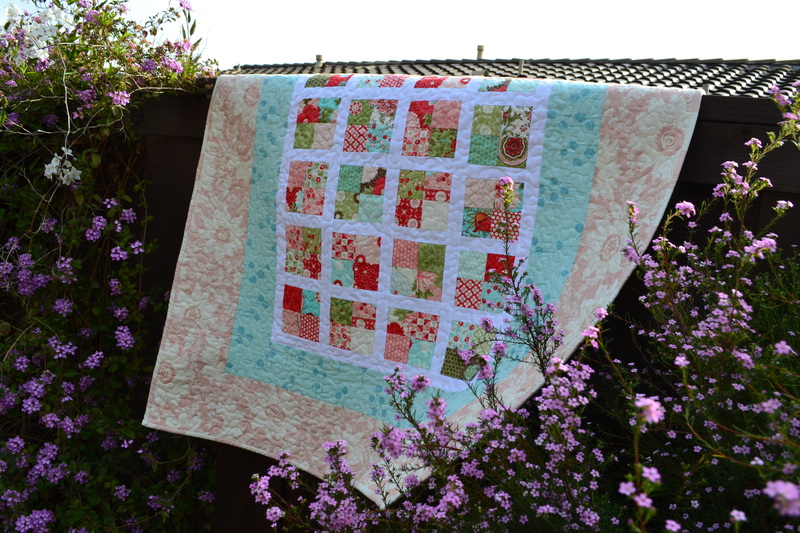 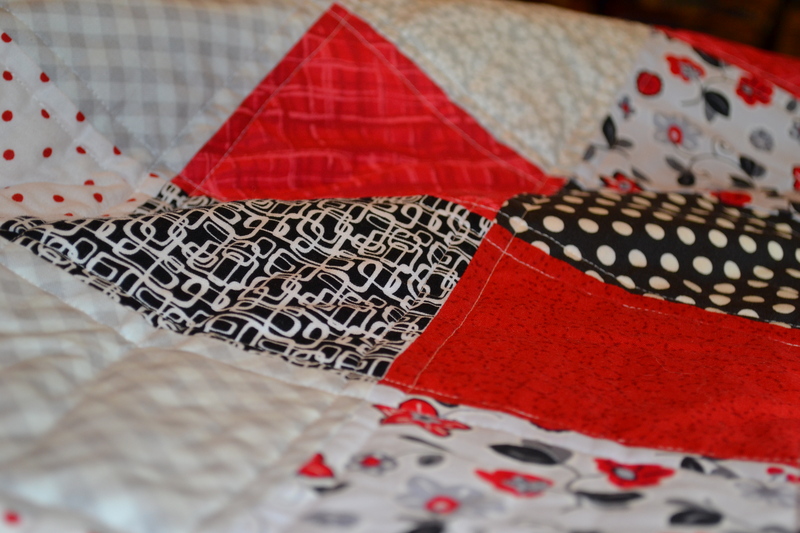 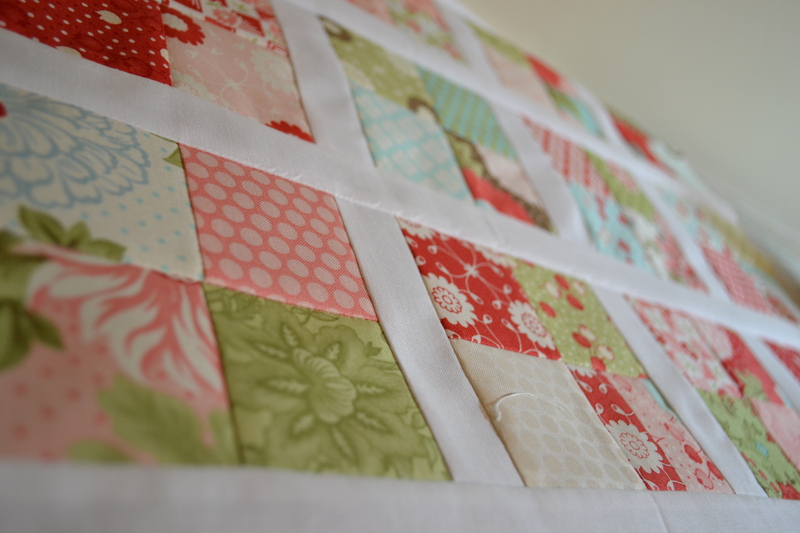 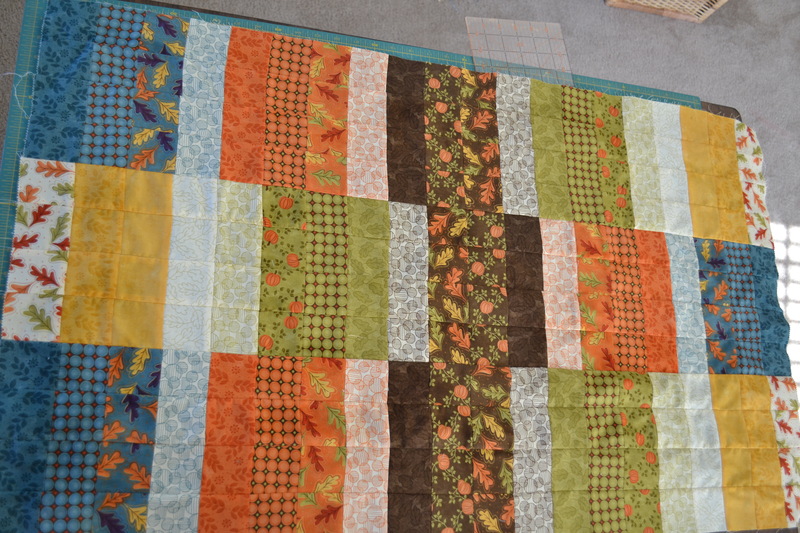 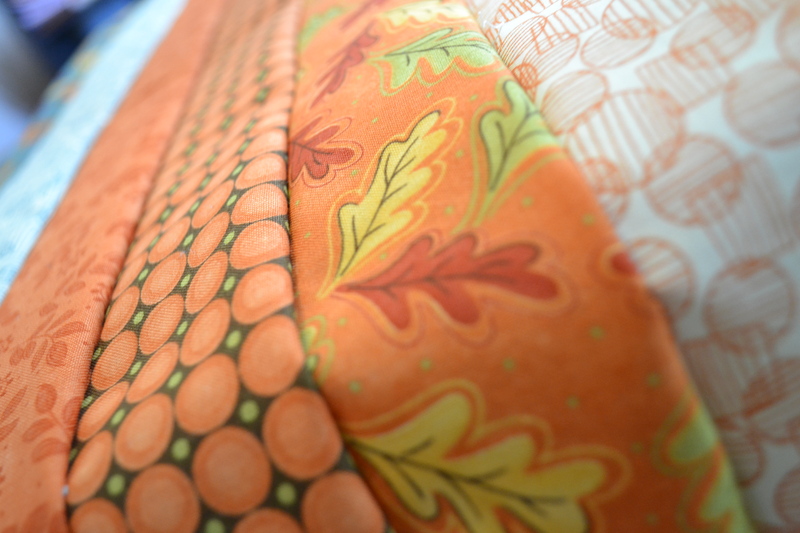 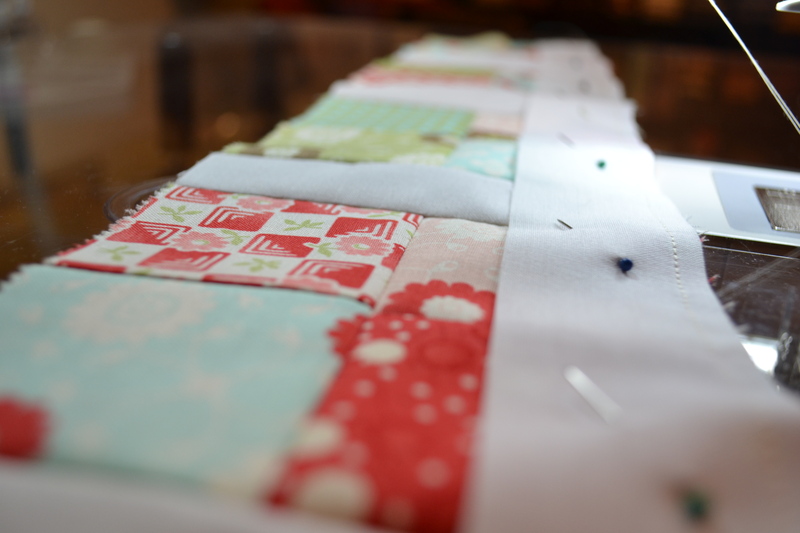 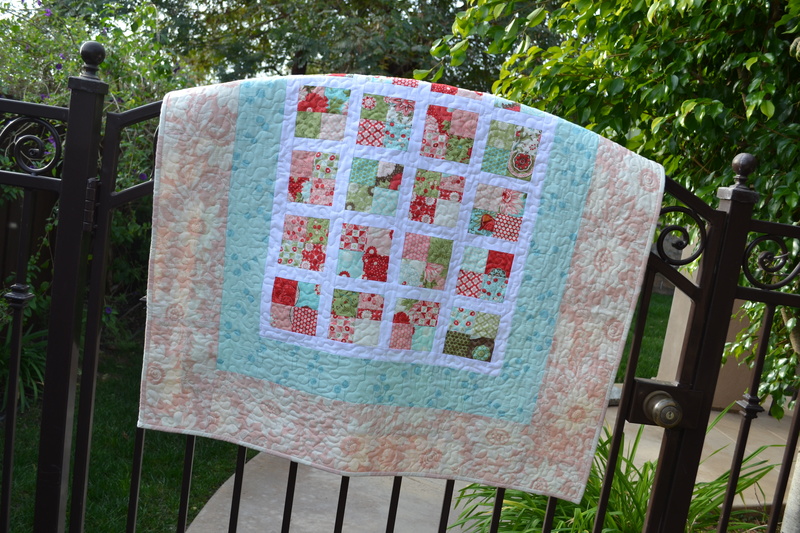 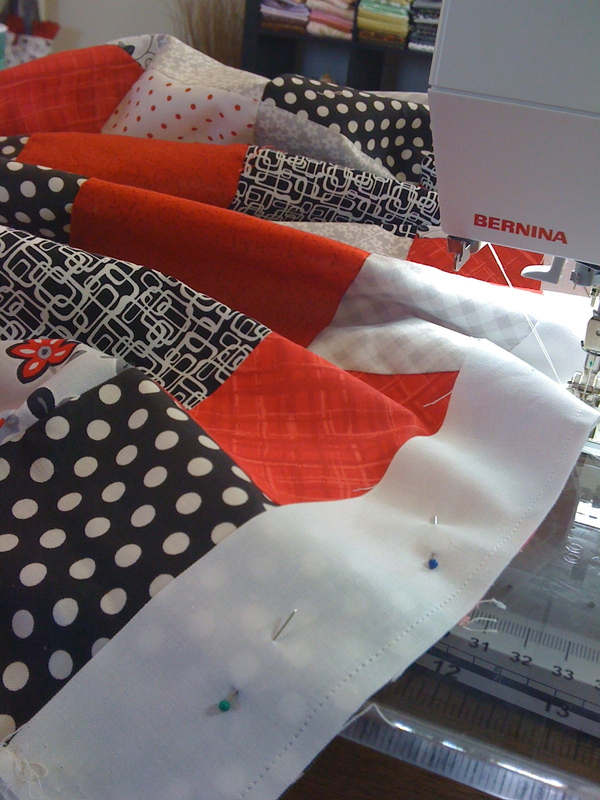 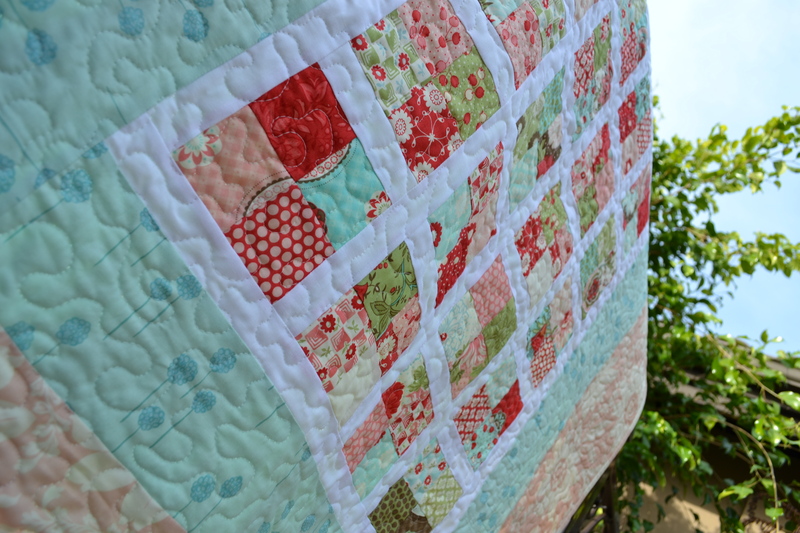 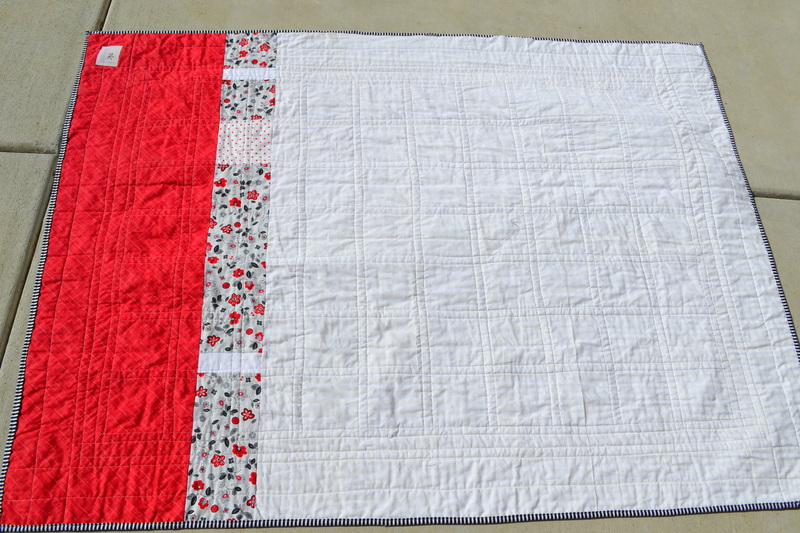 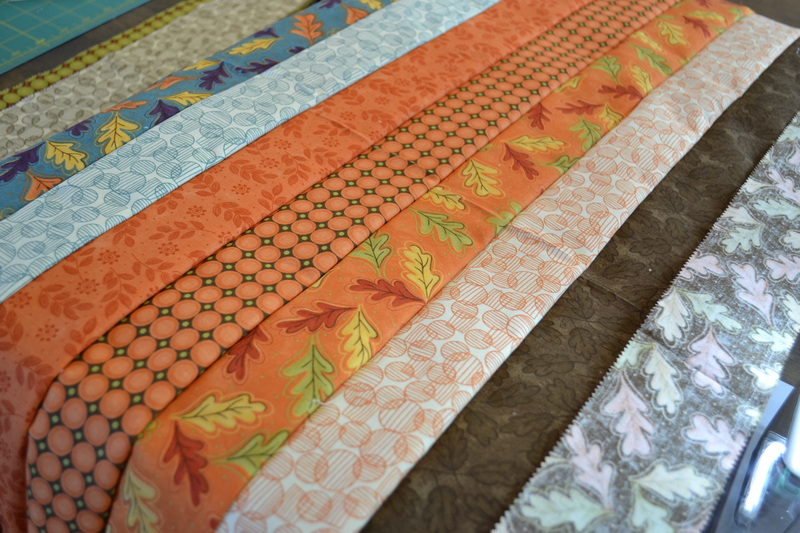 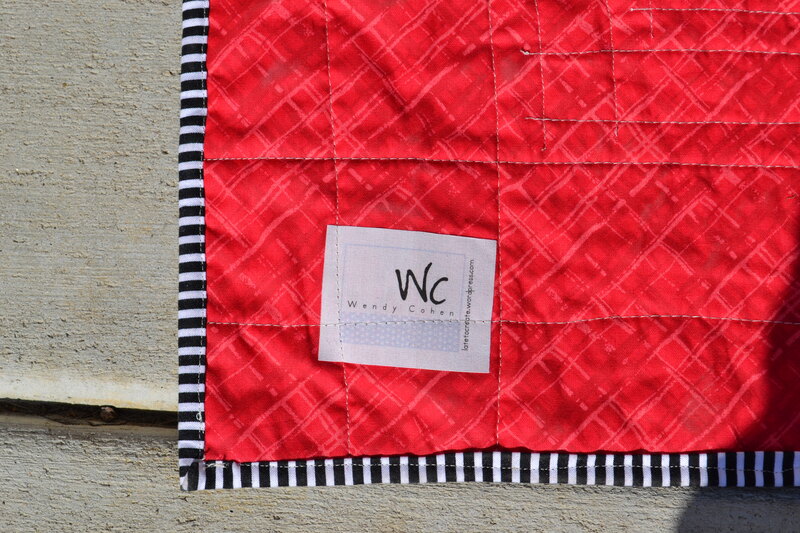 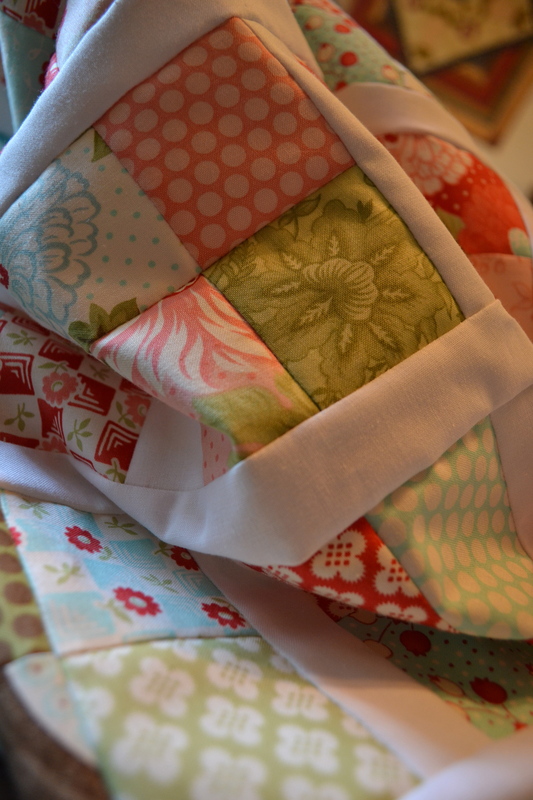 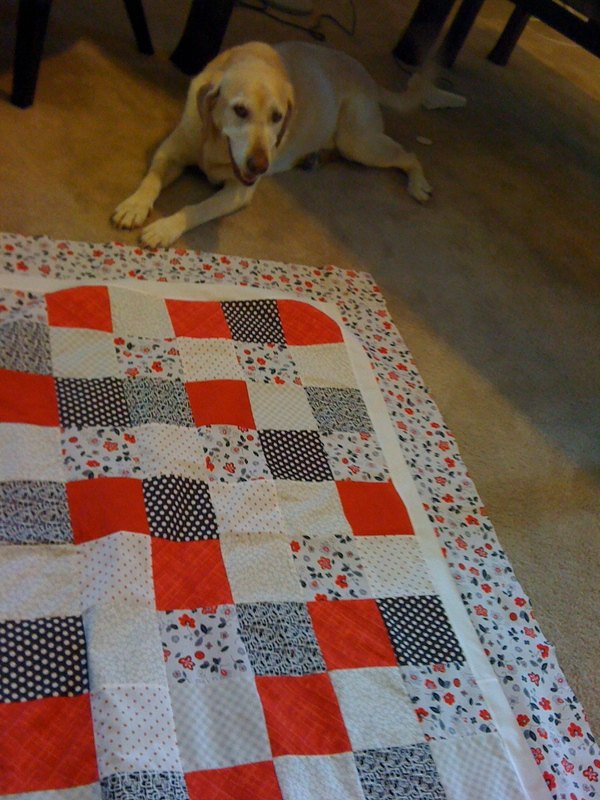 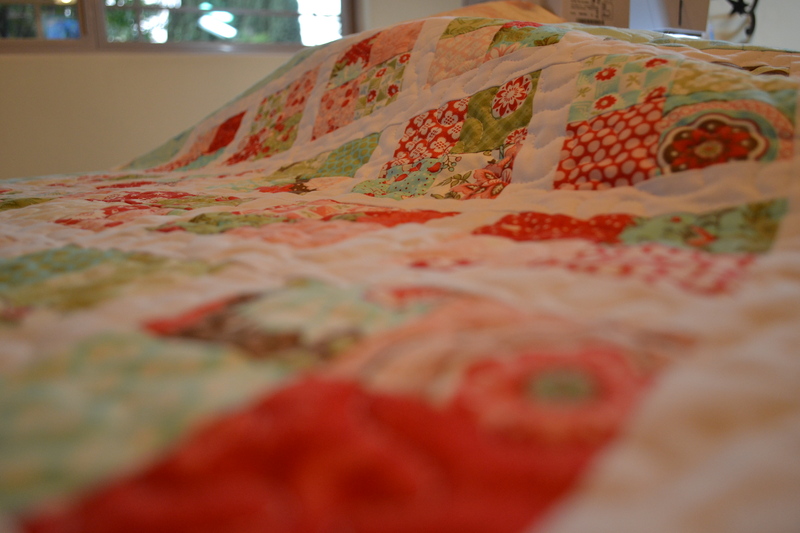 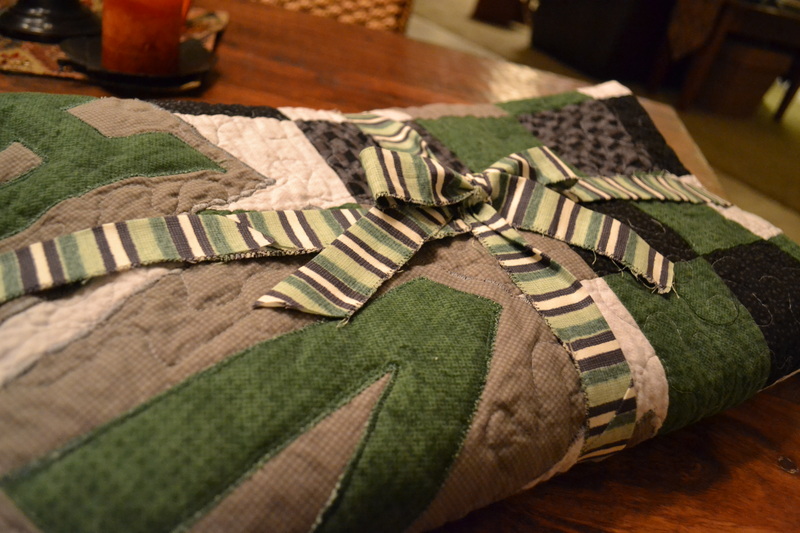 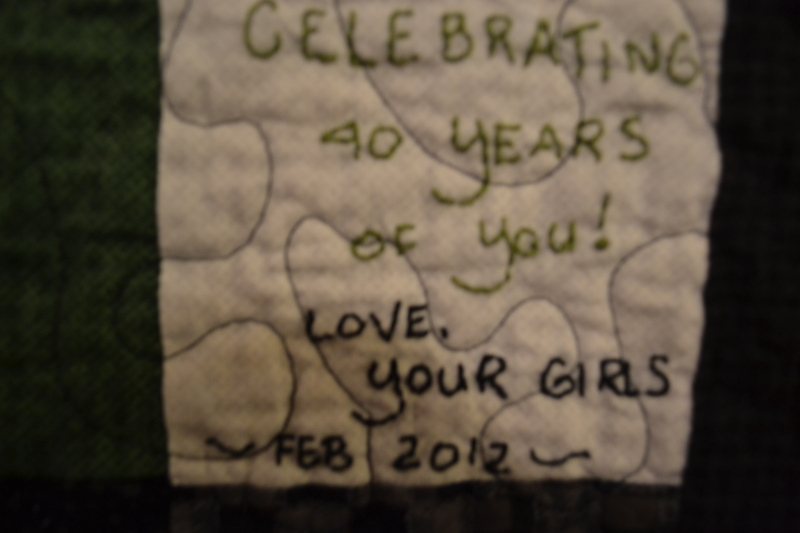 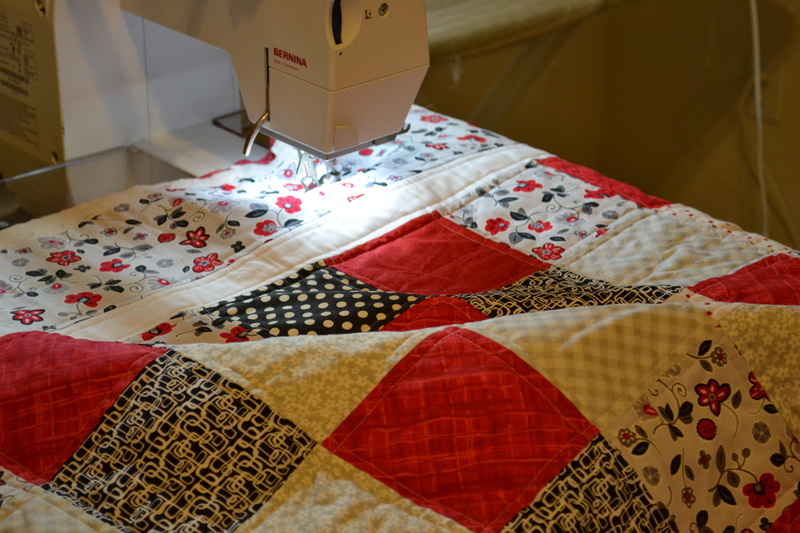 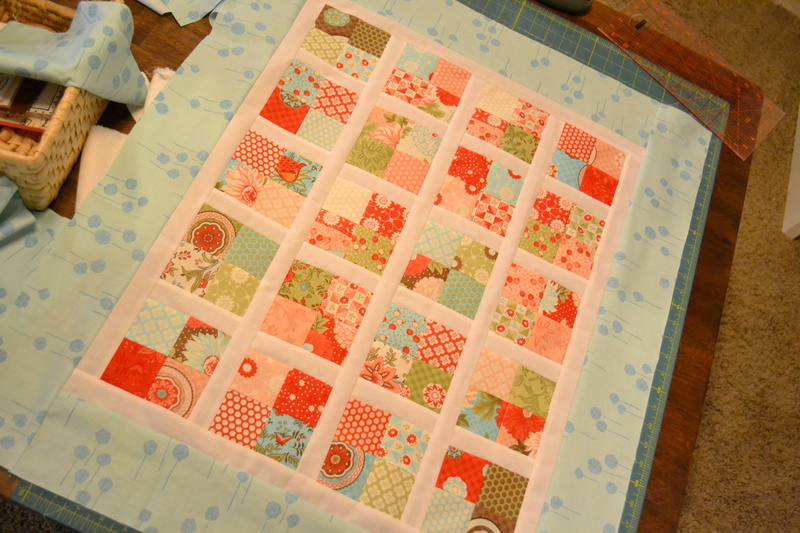 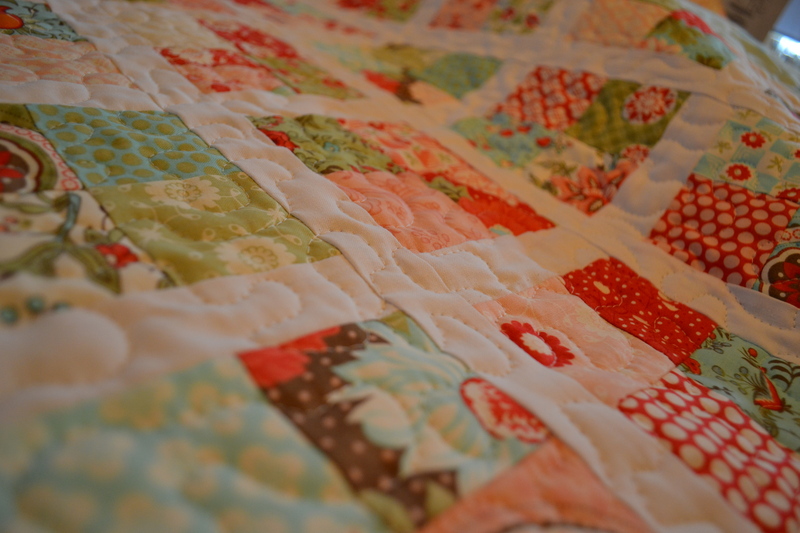 I would like to thank Red Pepper Quilts for the Binding Tutorial on her blog. 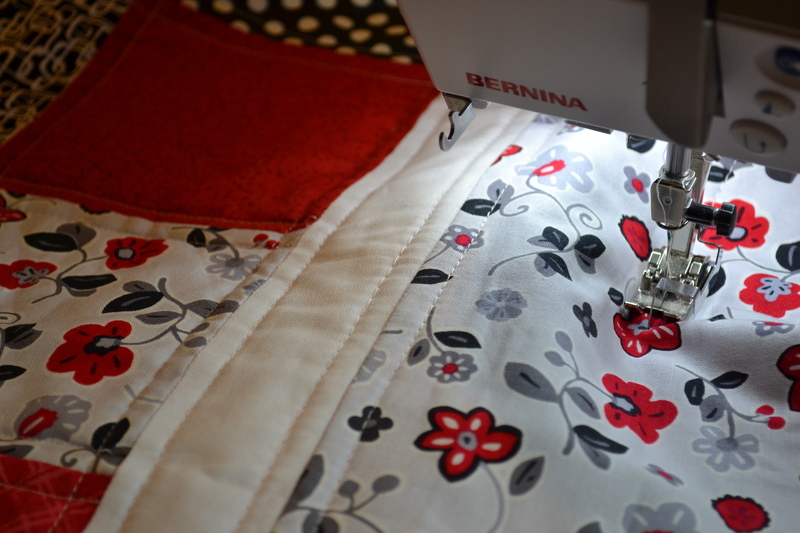 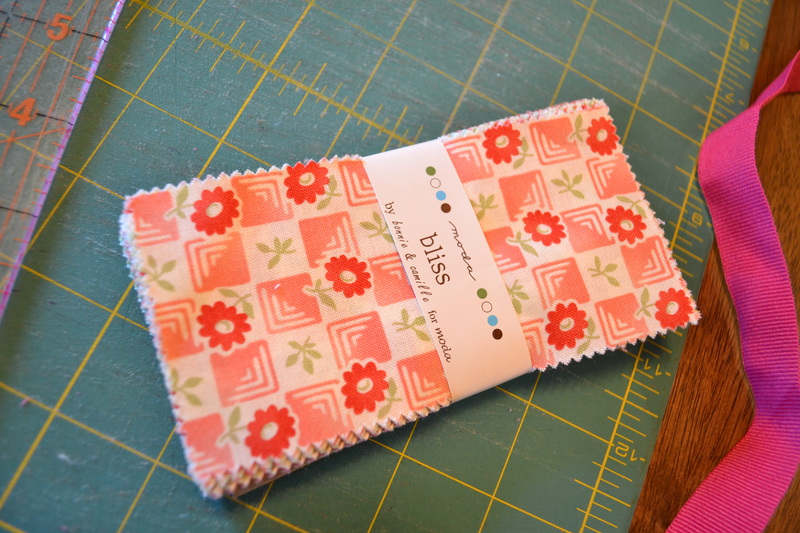 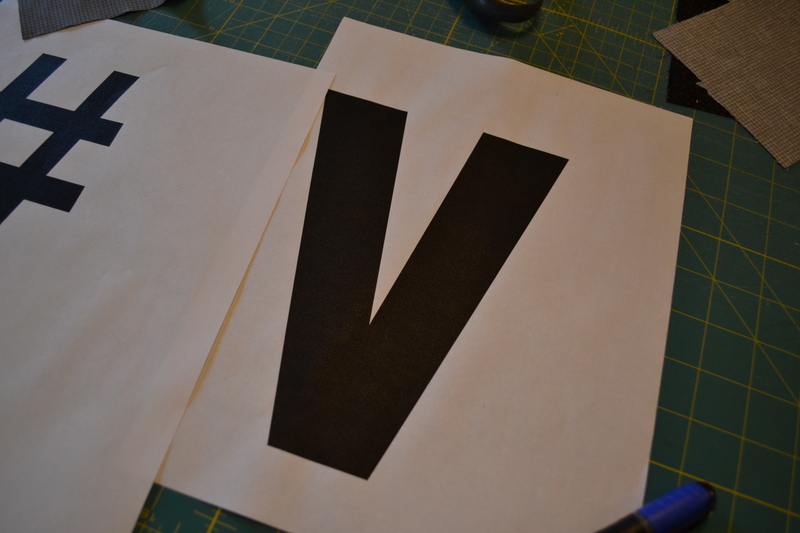 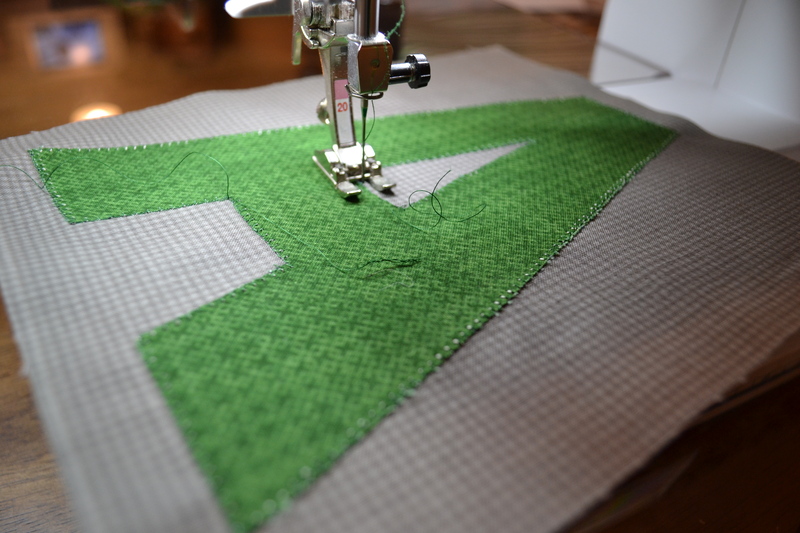 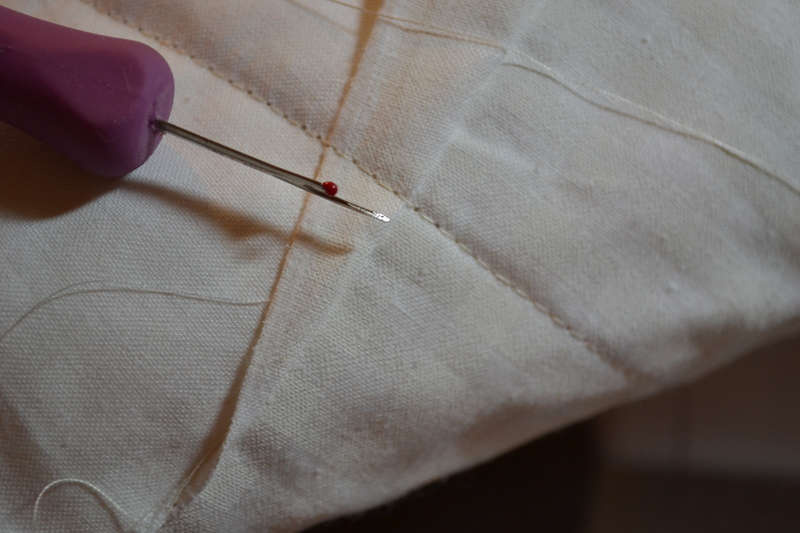 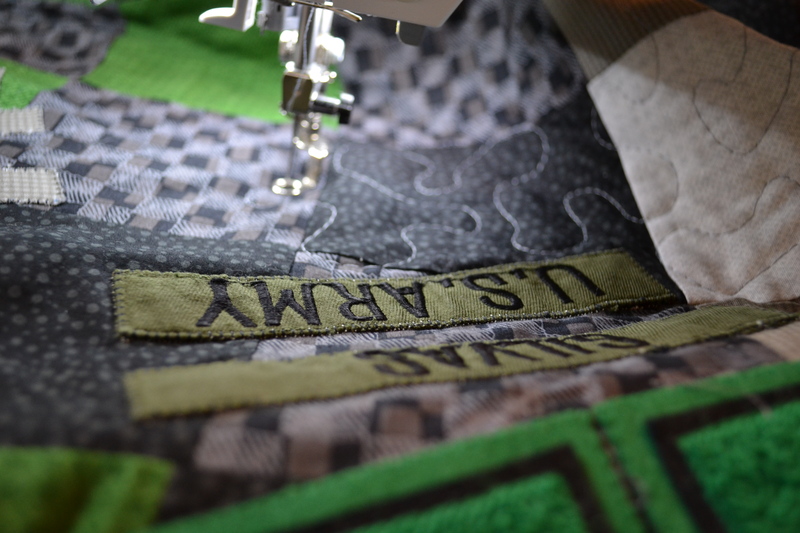 It is a great tutorial and I have started using a different (machine) binding method rather than the slower hand method. 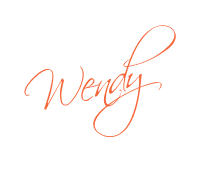 I am still mastering the technique, but thank you! 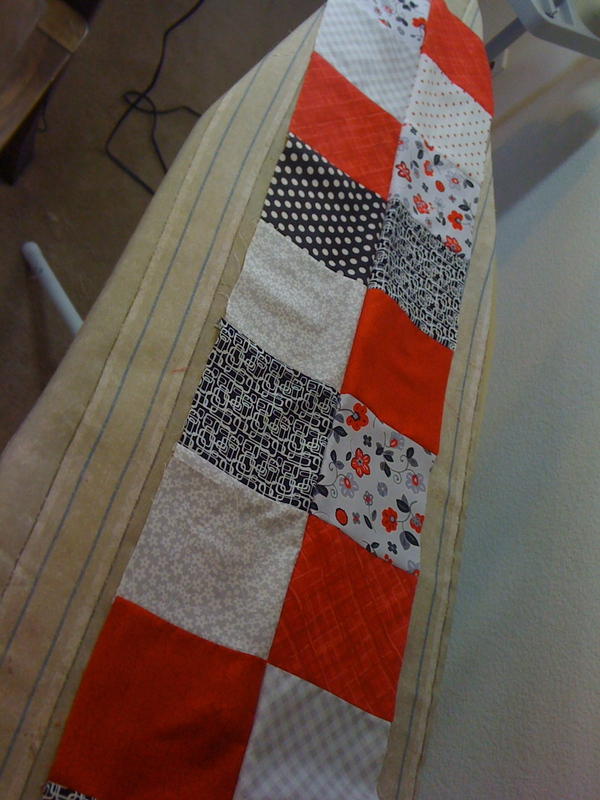 I have this pile of fabric that I have collected over the years that is red, black and white. 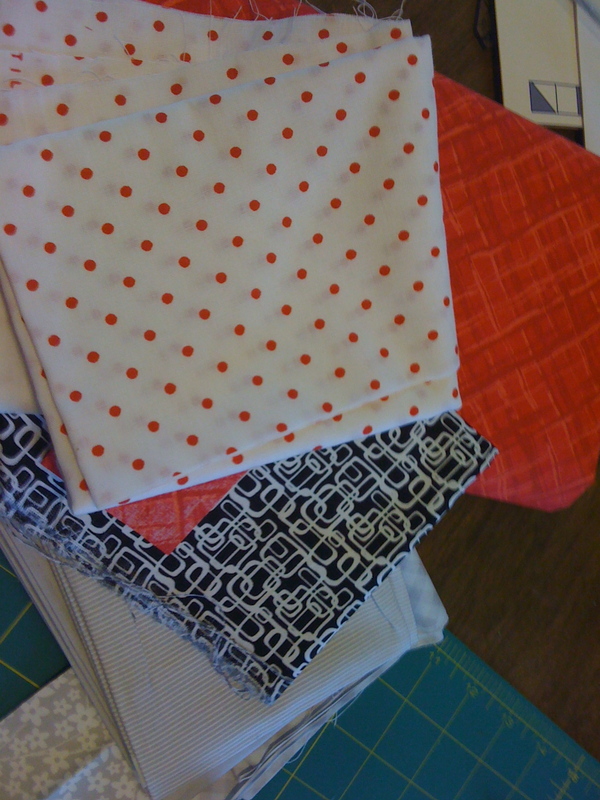 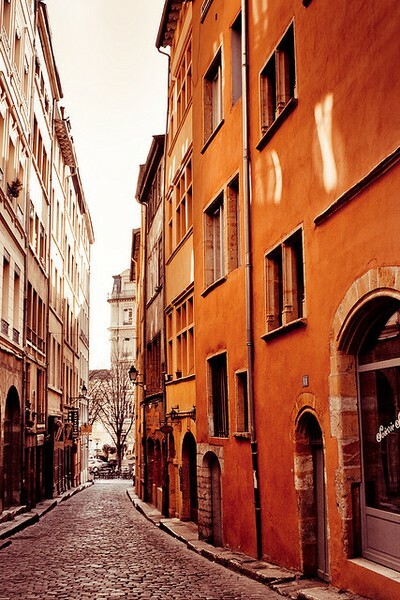 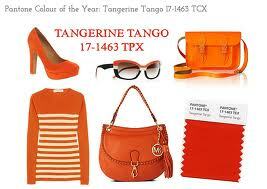 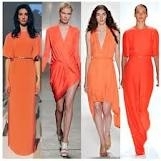 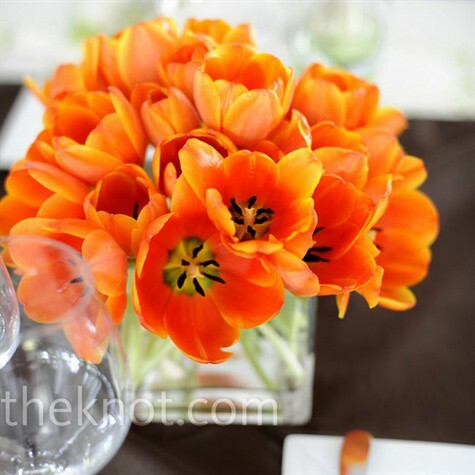 I have always been attracted to these colors especially with polka dots and stripes. 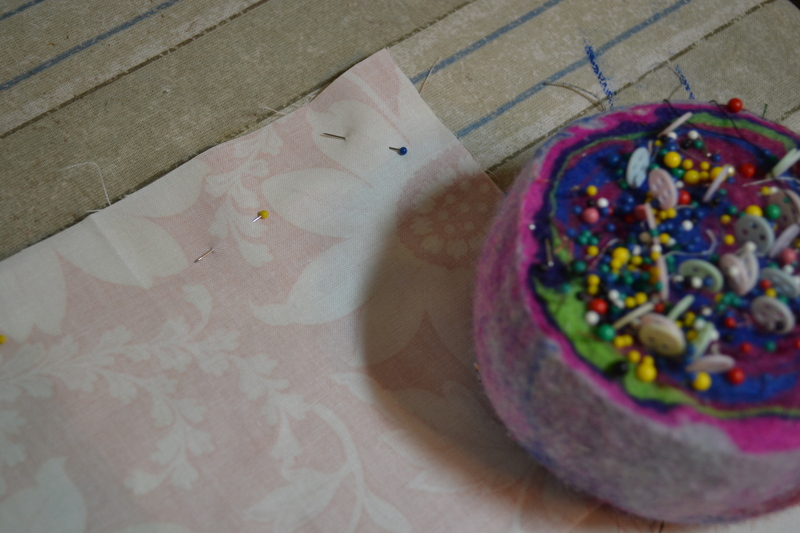 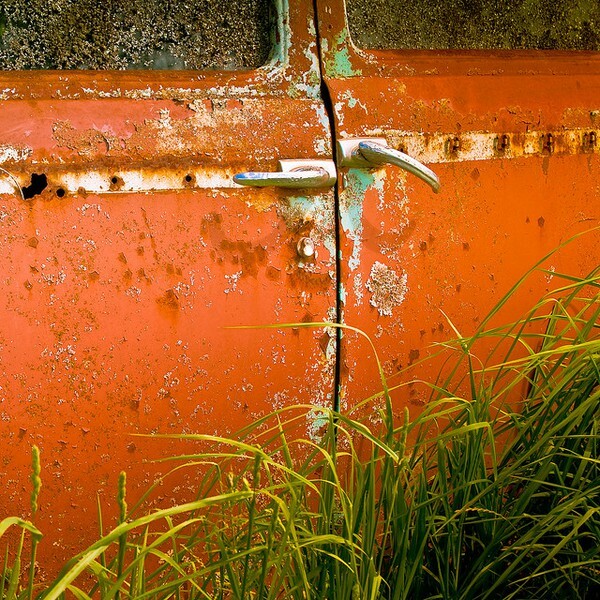 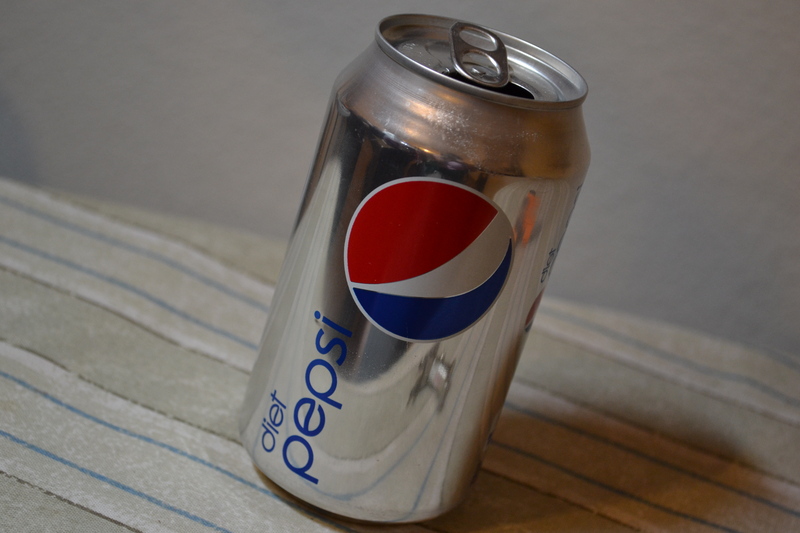 But, it seems that I was never inspired to create anything with it. 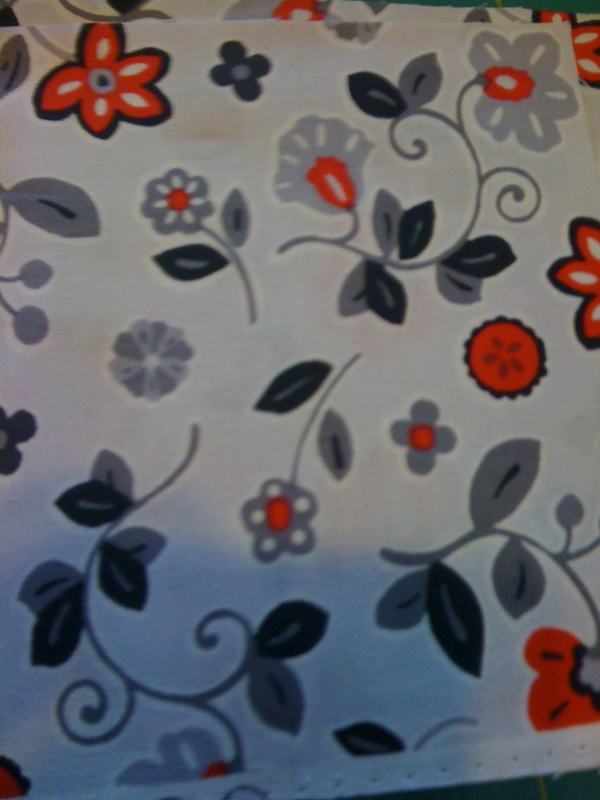 Until I found this fabulous flower fabric with grey background that I loved. 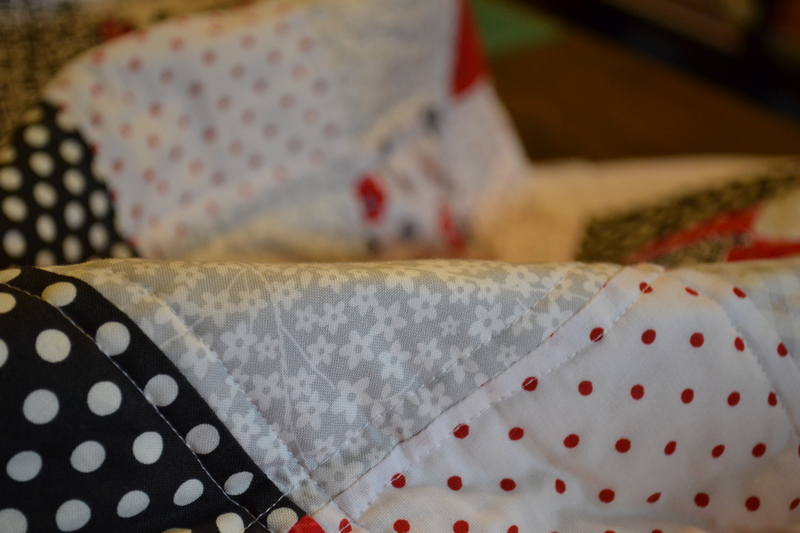 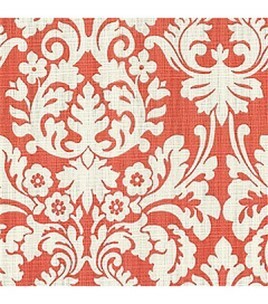 I bought it a few weeks ago and started eyeing my other black, white and red fabric and it was a match!! 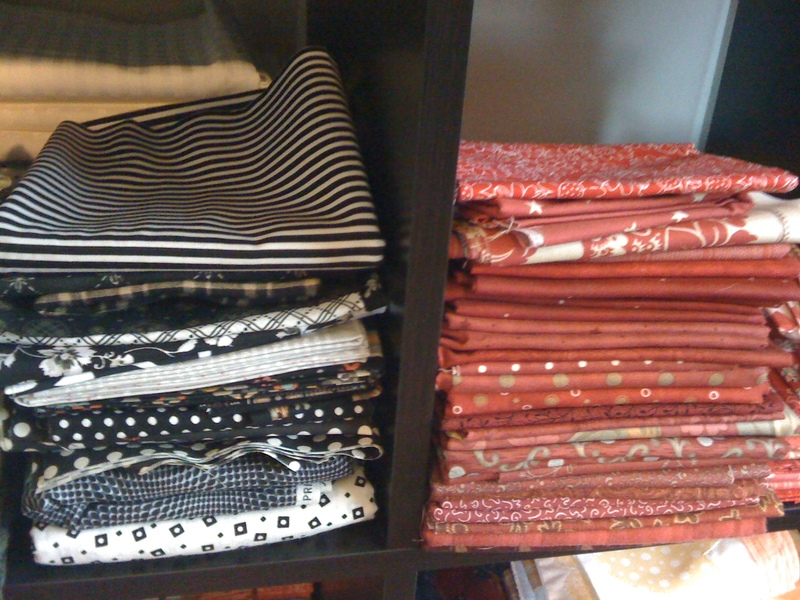 Here’s the ongoing collection of black and red fabrics…. 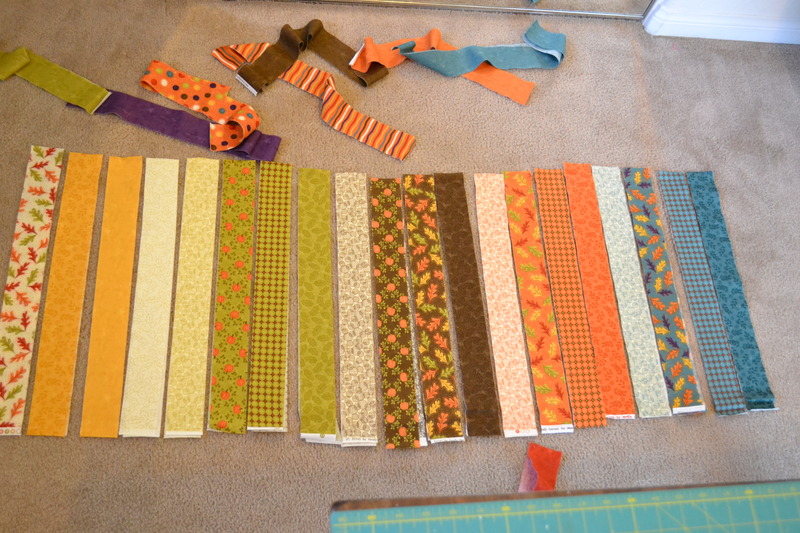 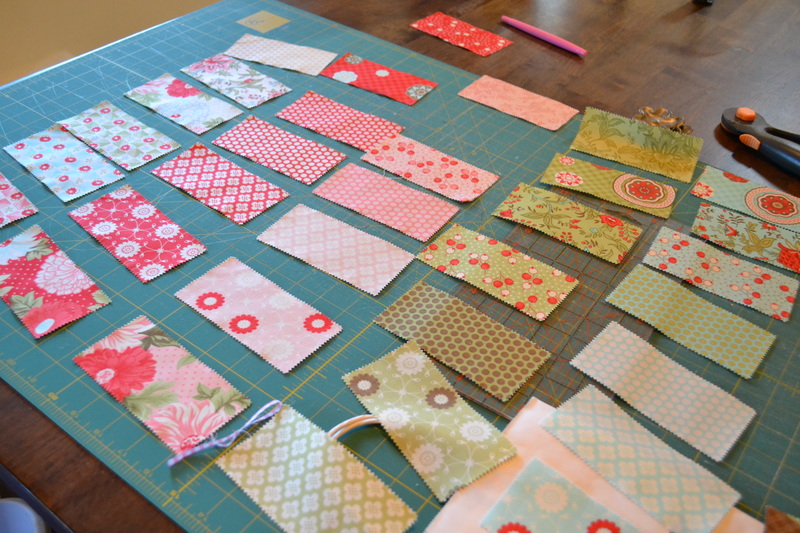 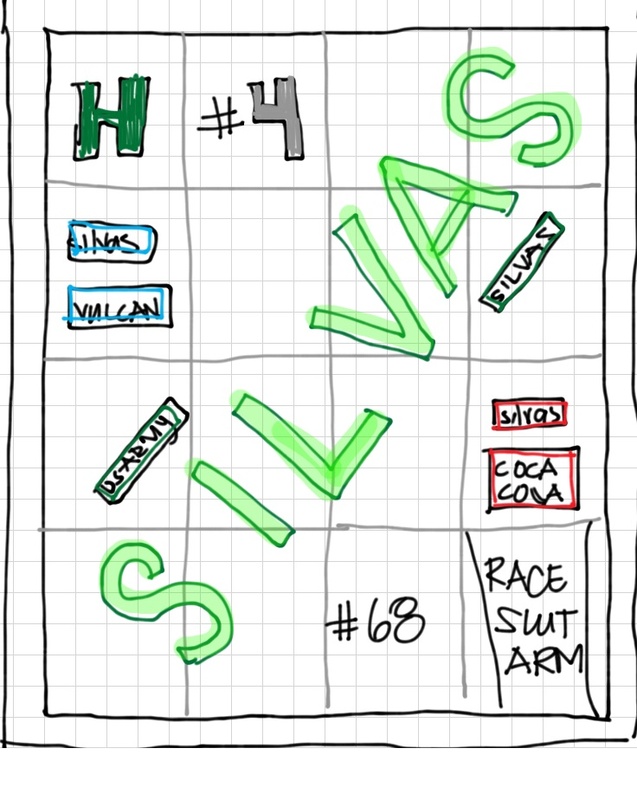 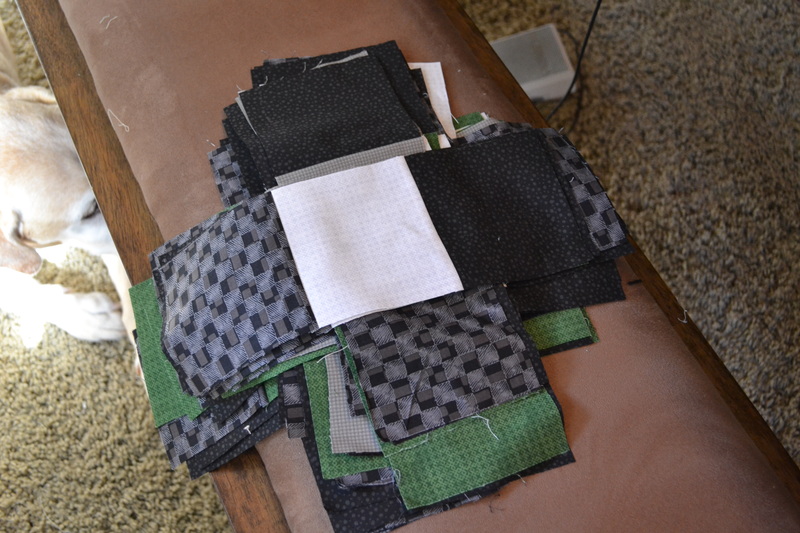 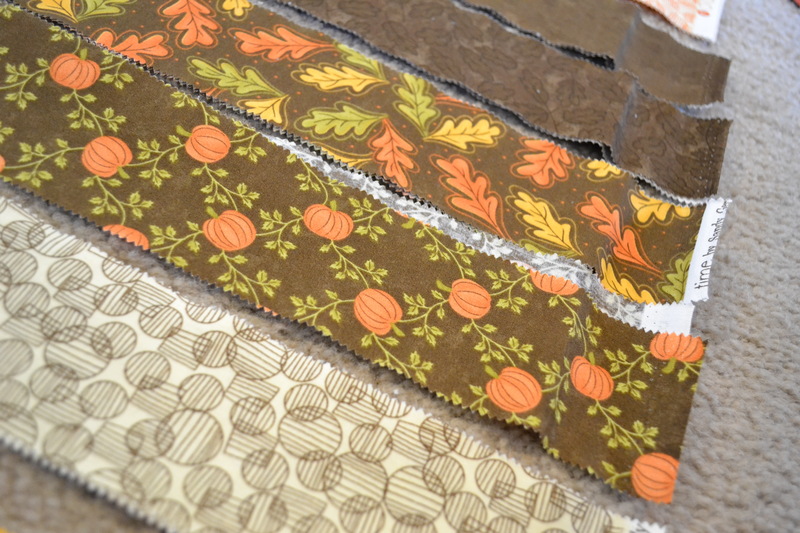 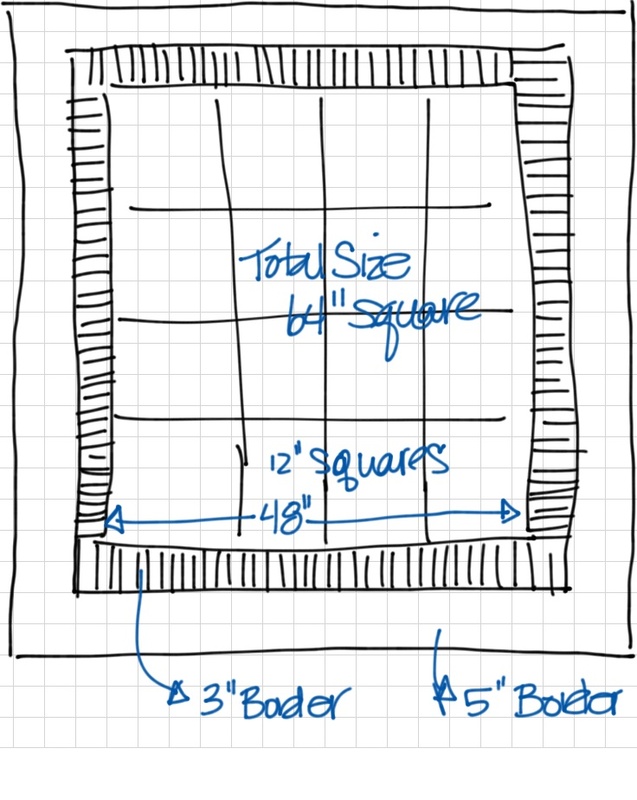 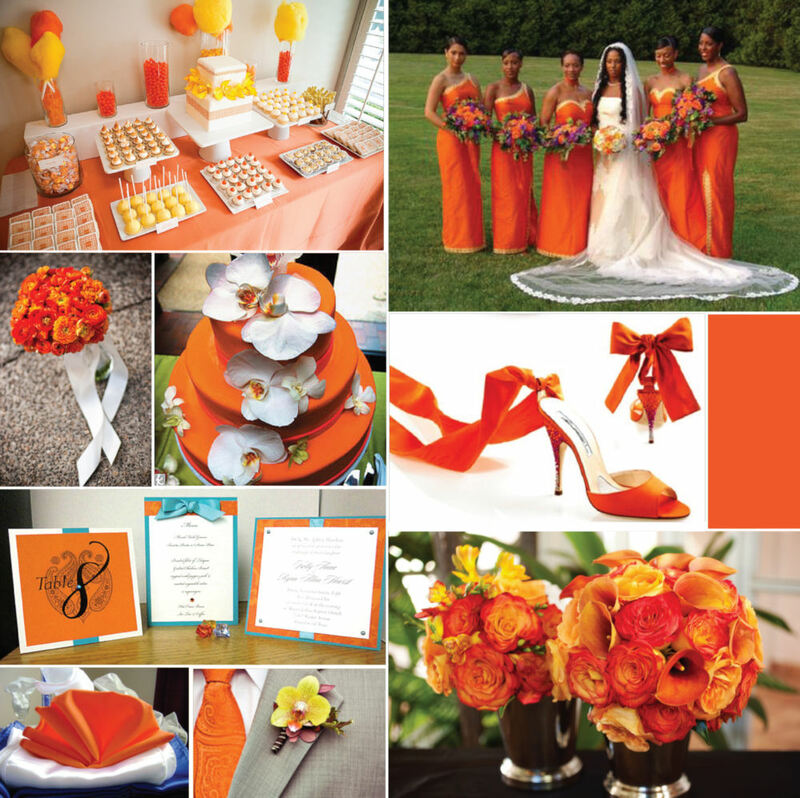 Planning my quilt top and the color combination…always a tough decision. 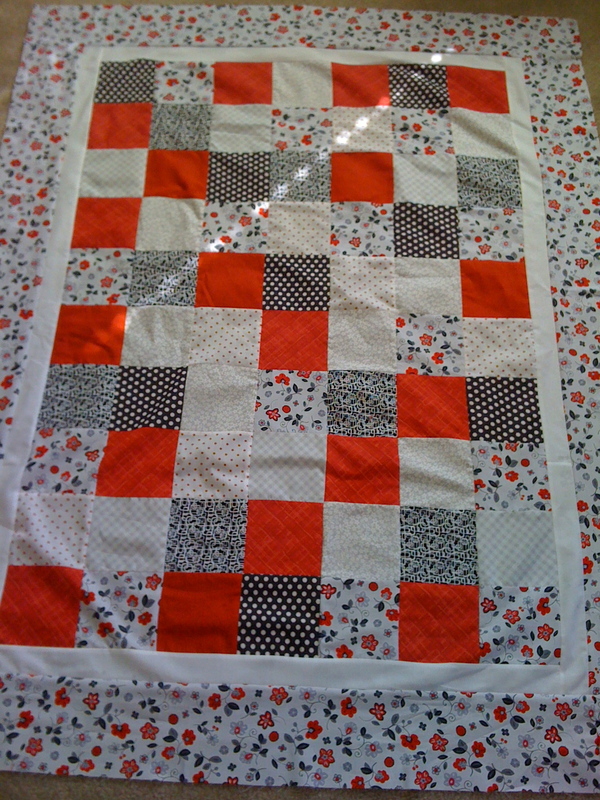 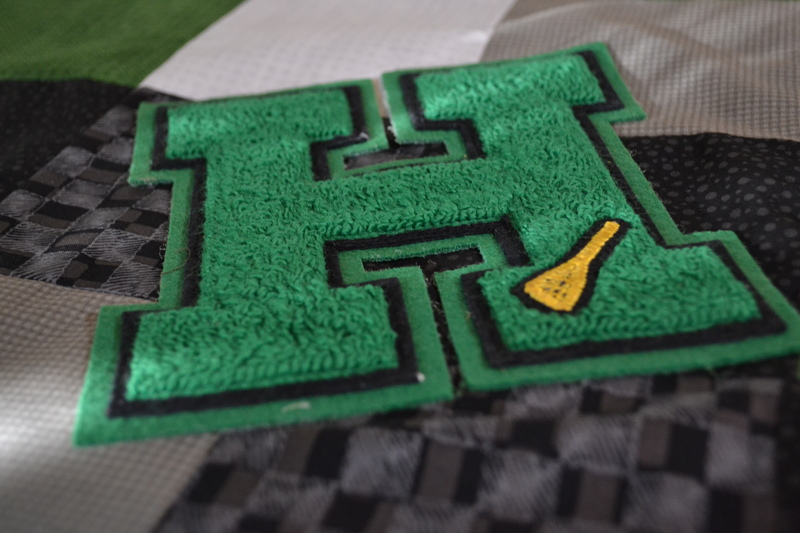 So, here it will wait until next weekend to me matched with some soft batting and a backing and ready to quilt. 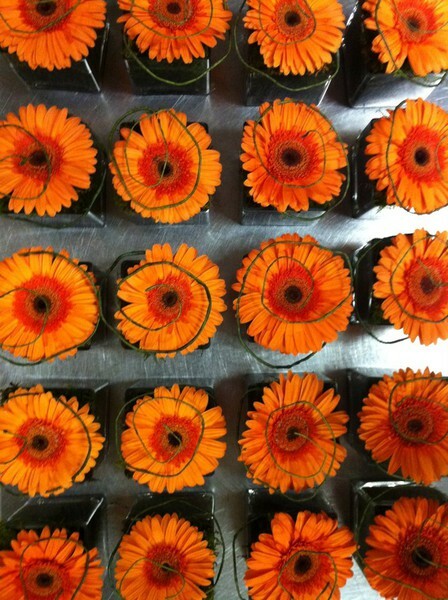 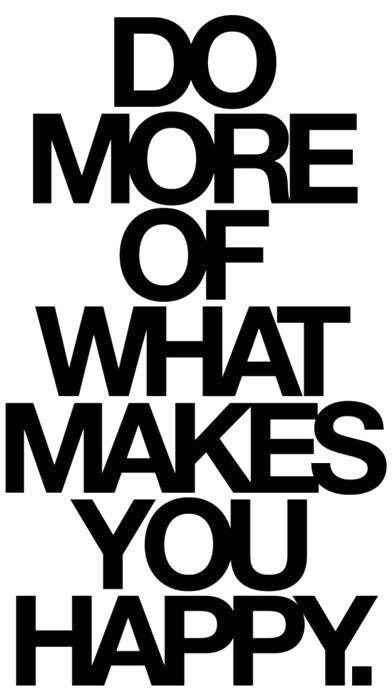 Now, off to get ready for the week ahead.